If you're experiencing extreme lag please disable LastPass as it is known to cause problems with Roll20. This has nothing to do with the Shaped sheet. OGL Module conversion Modules like LMoP, Volo's Guide, and the Monster Manual are converted from the OGL format to the Shaped format. NPC actions and traits are parsed and clickable. The text on the sheet and in the output macro will adjust if you adjust an ability score. Chat macros that are kept in sync with the contents of the sheet. Ability Checks, Saving Throws, Attacks, Actions, Stablock, etc. Critical damage is automatically calculated with the possibility of selecting features like brutal critical or houserules that critical hits do maximum dice damage plus the normal damage. Classes automatically select proficiencies (Weapon, Armor, Tools, Saving Throws) and class features. Armor Covers normal armor as well as unarmored ability cases like monk, barbarian, etc. Optional bonuses to all skills, abilities, saving throws, etc. When I release a new version it takes time to reach the public. Roll20 must merge my cost (typically Mondays/Tuesdays) and then release my code to the public (typically Tuesdays/Wednesdays). You can track Roll20's pull requests on their github. I have no control over when they release. In Roll20 go to campaign settings and choose a custom character sheet. On Roll20 in the CSS tab paste the CSS code. On Roll20 in the Translation tab paste the JSON from the appropriate file. If you are ever concerned about data loss I recommend you duplicate your campaign and use that to copy to see how it'll work. I support the currently released version on Roll20 and on Github (they often differ as Pros can use a newer version). For upgrades I support a smooth upgrade for any version within the last 6 months. 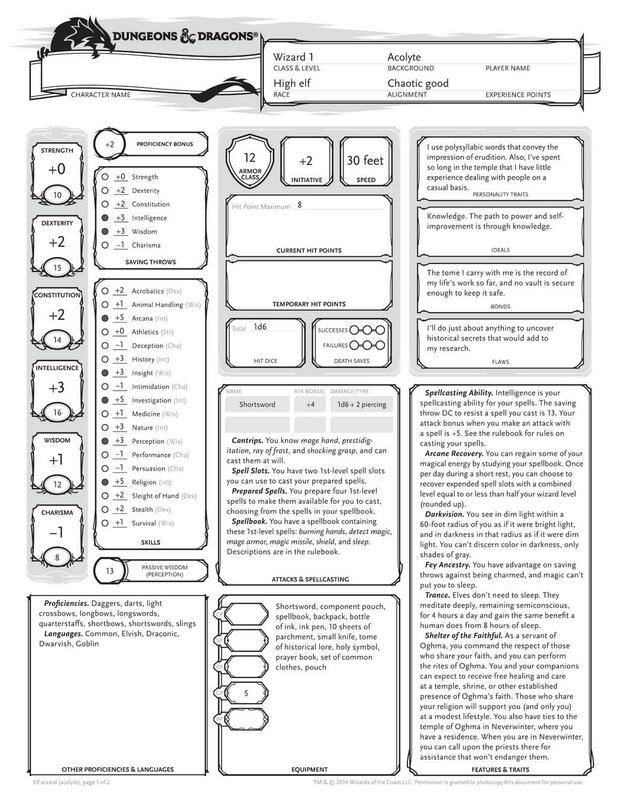 Since many have asked for it: If you appreciate what I do and want to compensate me for the countless hours that I have spent building this character sheet feel free to support me on Patreon or Paypal (mlenser@gmail.com).